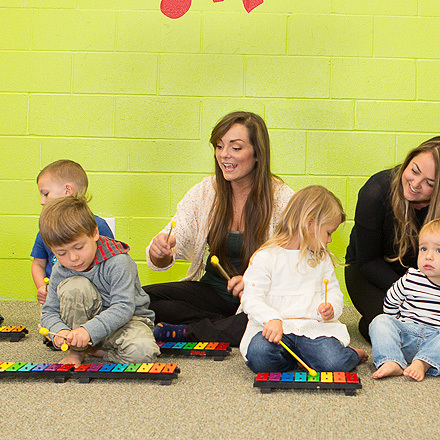 1/2 DAY SUMMER MUSIC "CAMPS"
Dates: July 1, 2, and 3, 2019 - Your child can attend one 1/2 day camp, two days or all three! 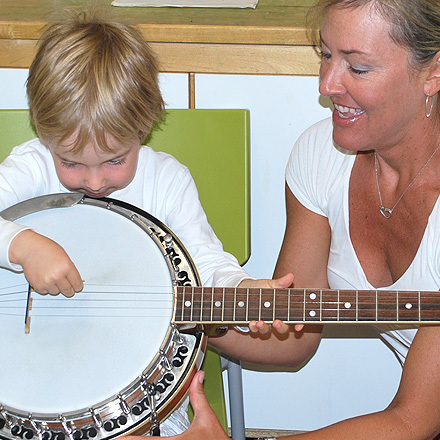 Our summer half-day music programs at Nightingale Music in La Jolla are great way to enjoy the mornings of July 1, 2, and 3! 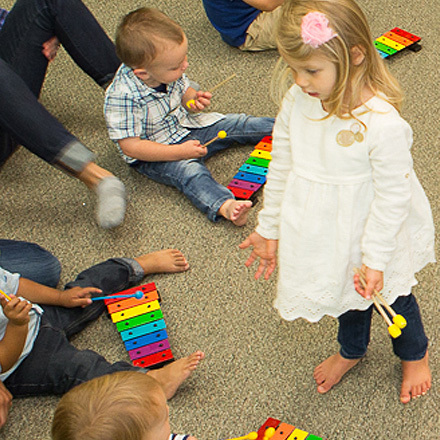 For ages 3 – 7 years, our music campers will have exciting daily activities including Singing, Dance and Movement, Instrument Making, Orchestral Music Exploration, Guest Appearances, Music in Literature, and Orff/Percussion. The children will get to sing with a microphone and play the drum kit. A nutritious snack is also provided. 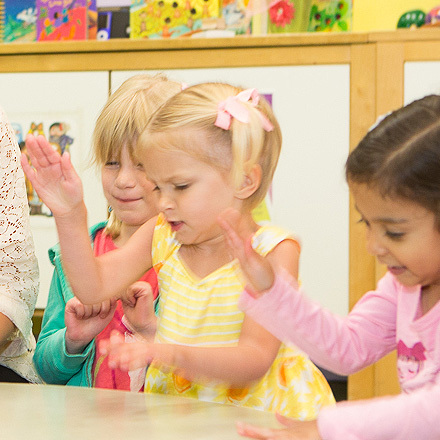 Each day we will have different activities and crafts, so your child can enroll for one 1/2 day program or all three! Come join us for these educational and entertaining 1/2 day mini “camps”! $45.00 for each 1/2 day camp. Siblings are 25% off!